At times users are asked to provide personal information to register for the Go China Summit, Go West Summit, or Go Native Summit, a particular activity or FAM or to make your hotel reservation. This information may include the user's name, company, mailing address, billing address, telephone and fax numbers, email address, travel details, credit card information and certain preference information. We collect this information in order to process your request as accurately as possible. The contents of this internet site are owned and controlled by International Tourism Marketing. International Tourism Marketing reserves all intellectual property rights. No license is granted with respect to use of these rights. International Tourism Marketing, Go West Summit, Go China Summit, Go Native Summit (among others), are service marks owned by International Tourism Marketing. Unauthorized use of these service marks is prohibited. All images are copyright original author. ITM has been given explicit permission to display all images. Permissions available upon request. Main Page: "Woods Cove" credit: California Travel & Tourism Commission; Photo by Chad Ehlers/DRR.net. "Jade Garden" credit: CNTA. "Utah Sands" credit: Patti Denny, State of Utah. "Arizona, Image Three" credit: Arizona Travel and Tourism Commission. "Carnival" credit: California Travel & Tourism Commission. "About Us" images, credit: California Travel & Tourism Commission; New Mexico Tourism Commission. "Services" images, credit: California Travel & Tourism Commission; Arizona Travel and Tourism Commission. 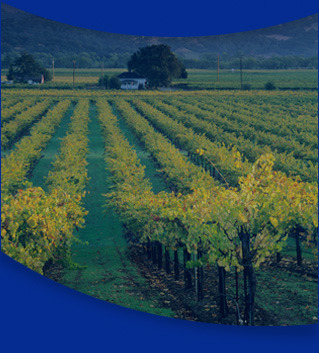 "Projects" images, credit: California Travel & Tourism Commission; Travel Nevada. "Contact" images, credit: CNTA.